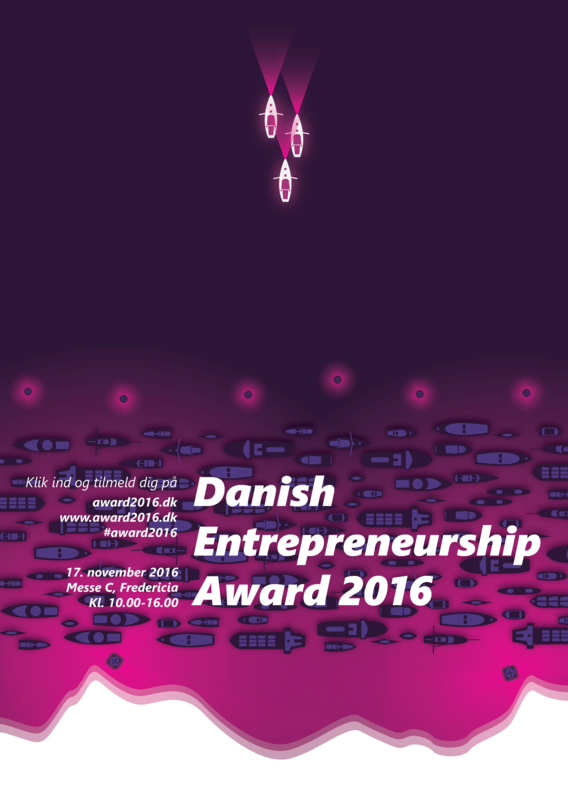 Every year, Danish Entrepreneurship Award is held, featuring all kinds of creativity. 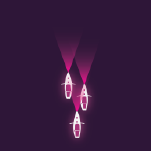 I was one of many participants for a poster and consequently, in case of success, every other color and style aspect of the award that year. Though my poster was not chosen, it still captures the award quite accurately i would say.